We isolate any problems, repair your drive and do a full load test to ensure the quality of the repair. Plus, we can load test Drives rated from 1/4 horsepower to 500 horsepower. By repairing your drive with Radwell, you can save up to 60% versus buying new. AC Drives have come a long way as technological advances in the field has allowed these to be more compact and feature packed. 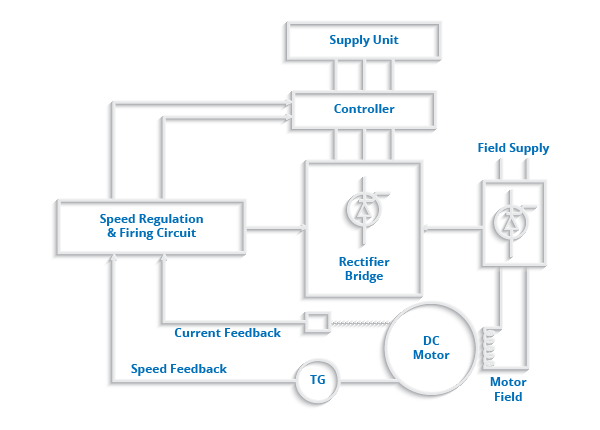 When it comes to variable speed applications, AC Drives have become an inexpensive solution. Radwell repairs various drives from different manufacturers including ABB, Banner Engineering, Allen Bradley, General Electric, and more. 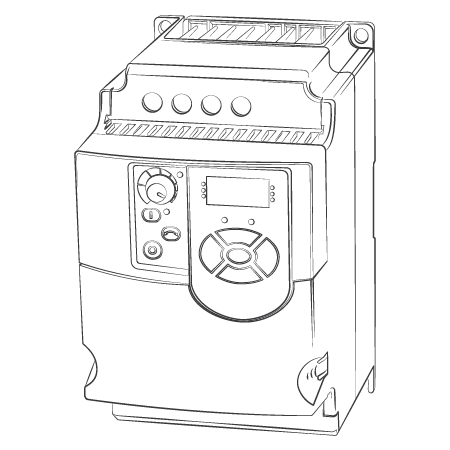 When you need to repair your AC Drive, Radwell can help to get you up and running with different solutions. 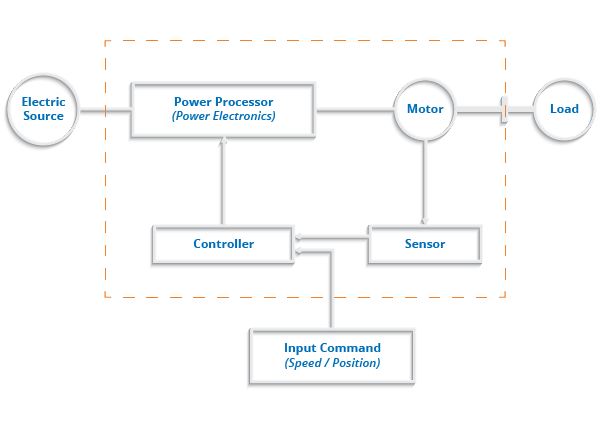 DC Drives are fundamentally a DC motor speed control system. Their primary function is to supply the necessary voltage to the motor to operate at the desired speed. In DC motors, the rate is proportional to the armature voltage and inversely proportional to the field current. There are two types of DC Drives, Analog and Digital. Nowadays, digital implementation has overtaken the analog circuit; Digital controllers provide greater flexibility of control. Radwell repairs various drives from different manufacturers including ABB, Banner Engineering, Allen Bradley, General Electric, and more. When you need to repair your DC Drives, Radwell can help to get you up and running with different solutions.